Following from a career in design working in-house for institutions such as Liberty, PIPÉT designs and produces the finest silk scarves and accessories from her base in Waterloo, London. Celebrated in publications such The Times, The Guardian and Elle Decoration– Clients are welcome to order seasonal collections direct from PIPÉT. 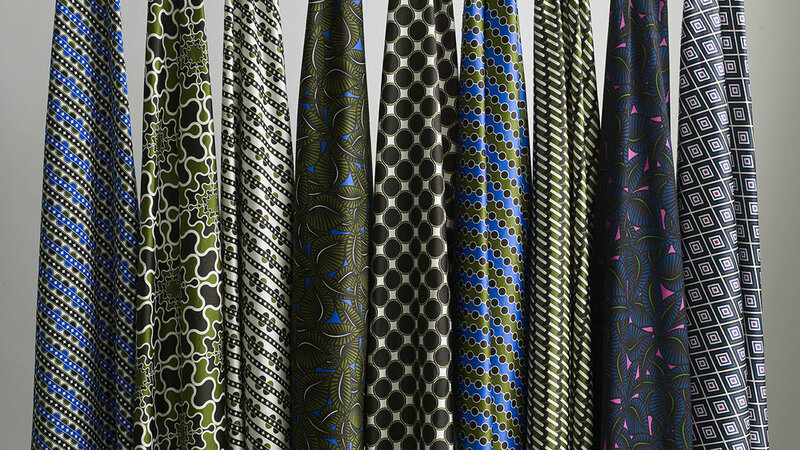 Bespoke collections have been commissioned by the Royal Academy of Arts and the Fashion and Textile Museum.